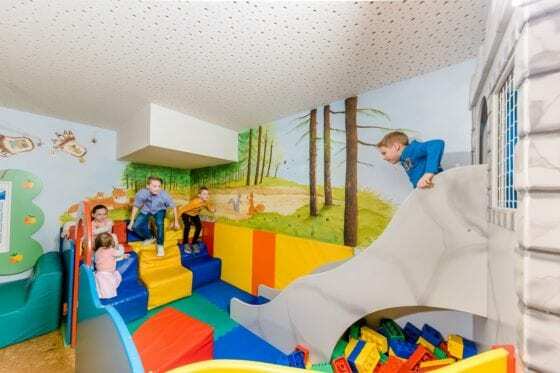 Knight’s castle, climbing wall, soft-lego area, slide, kids’ cinema and much more.. 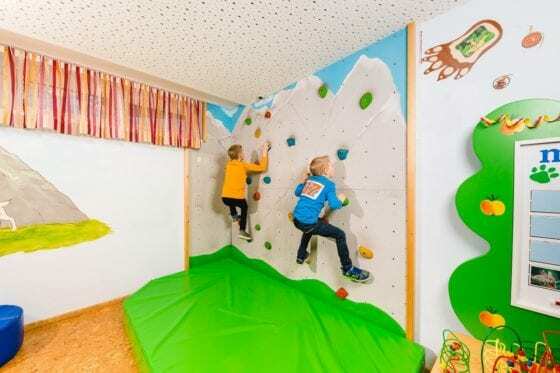 The colourful kids’ paradise in the 4 star superior kids hotel in Zauchensee makes children’s eyes sparkle. 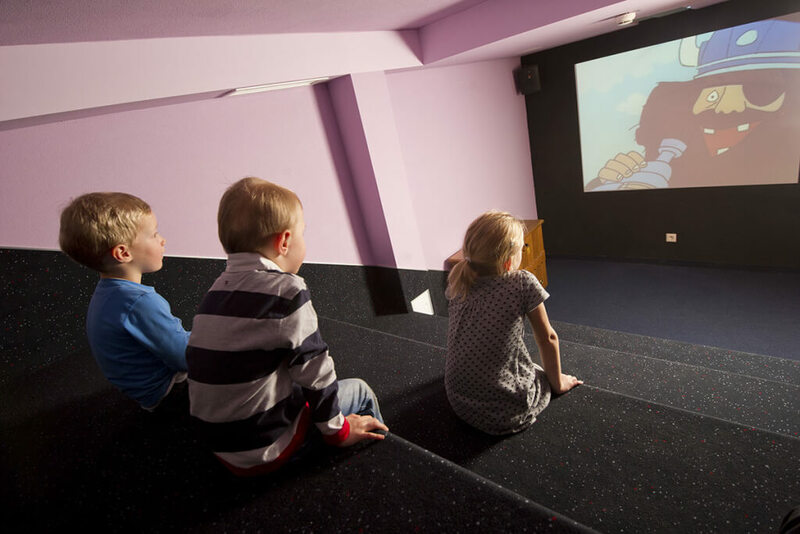 Here they can play and frolic to their heart’s content : be a knight, built a big lego house, climb the mountain peaks, play on the slide, try new board games… In our own kids’ cinema we play great kids’ movies each day. You certainly won’t get bored at our family hotel in Salzburger land. 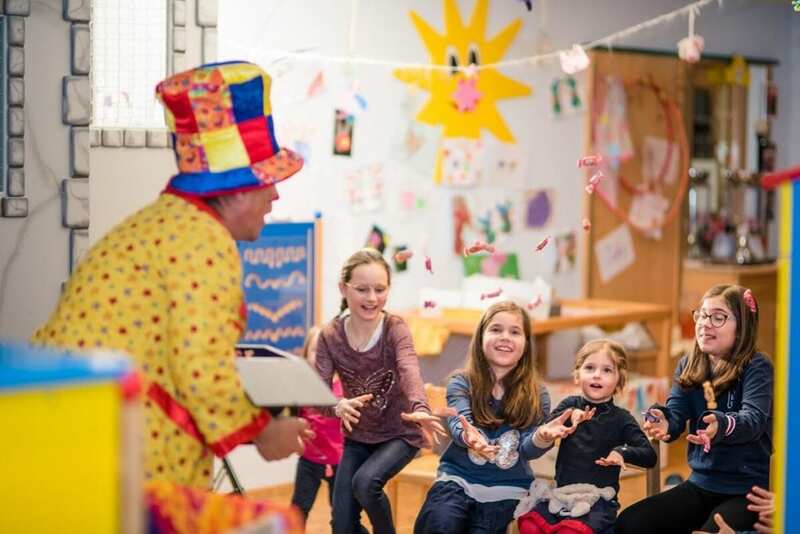 We are a member of “family austria hotels & appartements“ and we have been awarded with the highest category of 5 Freddys – Your quality guarantee for your feel-good family vacation in a luxurious kids hotel with numerous facilities and included services for all ages. 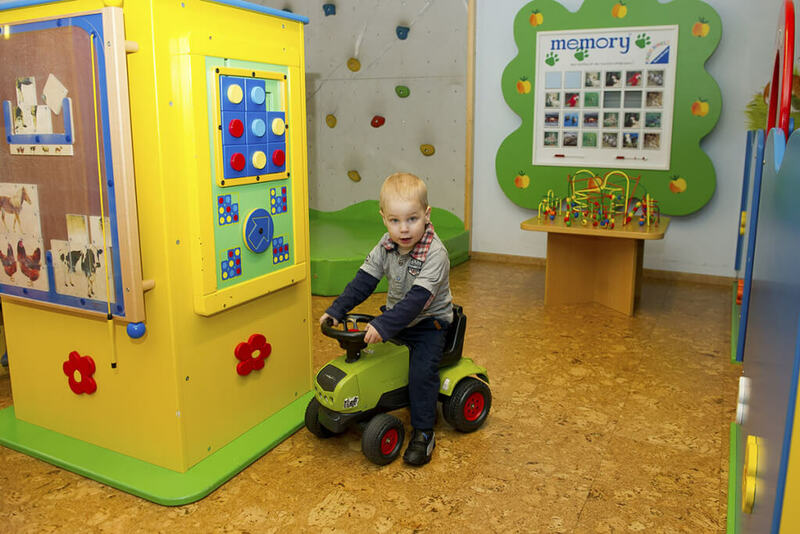 During the summer season our child care programme is combined with the Magic Mountains Package. 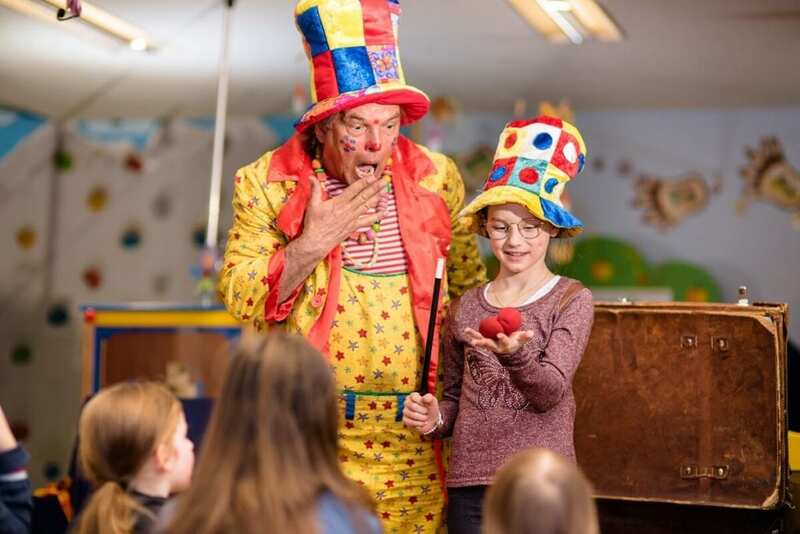 Children are split up into different age-groups and have lots of fun doing different activities like, soccer, climbing, surfing and much more. In the winter season your children will have lots of fun at the Salzburger Hof. The most fun will be with our package “Playful Skiing”. Children can take part in skiing lessons in the morning or in the afternoon too. 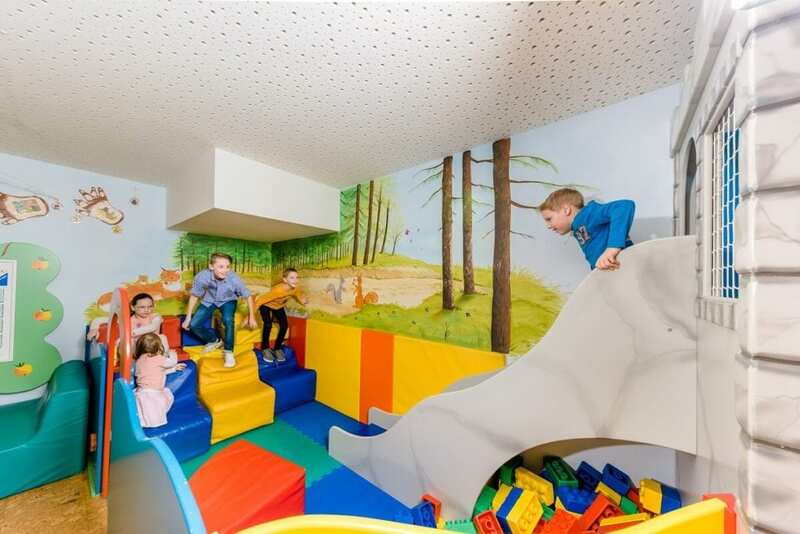 Additionally we offer the possibility for the midday child care with lunch in combination with our package “Playful Skiing”. 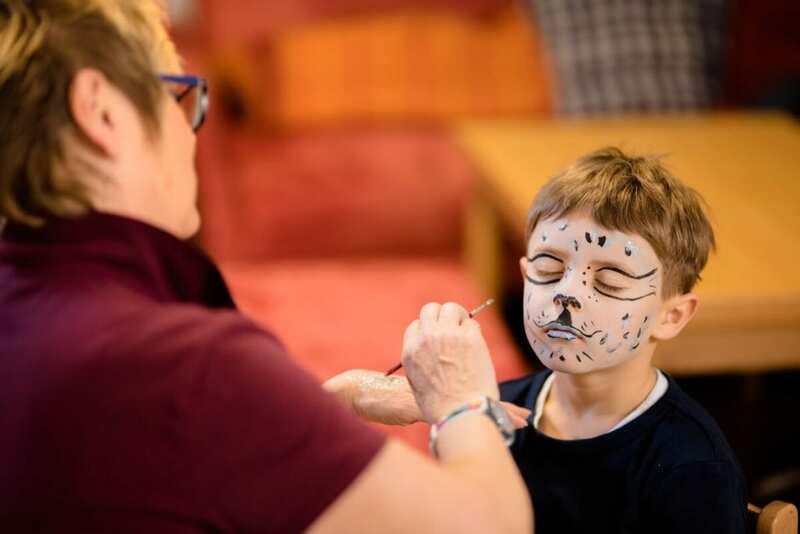 For an eventful finish after the skiing, your children can play, do handicrafts and have fun in our kids‘ paradise with our nanny (children under 3 years on request). In the evening from 6 p.m. we offer all kids their own dinner time together with supervision.